Fans have been eagerly awaiting the birth of Cardi B’s baby girl and now the moment has finally arrived: Cardi B announced her daughter Kulture Kiari Cephus’s arrival with an powerful and glamorous pregnancy photo on Instagram. Not only does the rapper/singer look absolutely stunning, but she’s wearing affordable makeup courtesy of BH Cosmetics. Luckily for us, her go-to makeup artist, Erika La’ Pearl, spilled all the beauty deets. It was only a few days ago when Cardi B delighted fans by wearing an affordable dress $20 from Target, so it comes as no surprise that the “I Like It” singer would use makeup that’s available at an affordable price point. We’re talking $6 foundation, $5 powder, and $4 concealer. On an Instagram post, La’ Pearl shared all of the BH Cosmetics makeup used to create Cardi’s breathtaking pregnancy photo. She revealed that she used the Studio Pro Ultimate Neutrals Palette; Liquid Foundation Naturally Flawless Powder; Studio Pro Matte Finish Press Powder; Studio Pro Total Coverage Concealer; Duo Light Highlight Palette; and the Black Light High Light Palette for her body. Cardi B looks positively radiant in the ethereal pregnancy photo she shared with her followers. Her glow is poppin’ — and how sweet is her new baby’s name? Welcome to earth, Kulture Kiari Cephus. Want to copy Cardi B’s glam look and use the same makeup she did? It couldn’t be easier. 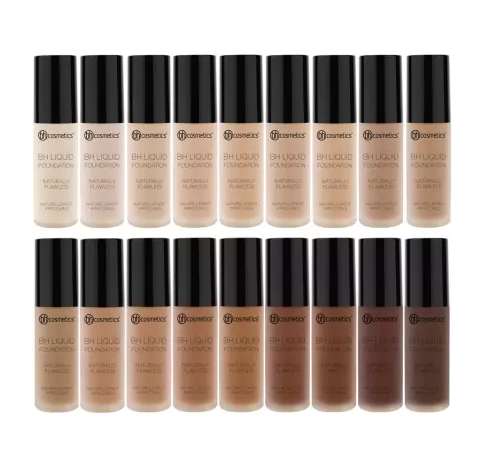 Infused with hyaluronic acid that locks in moisture, this affordable foundation gives you a soft focus look and stunning coverage for a luminous complexion. 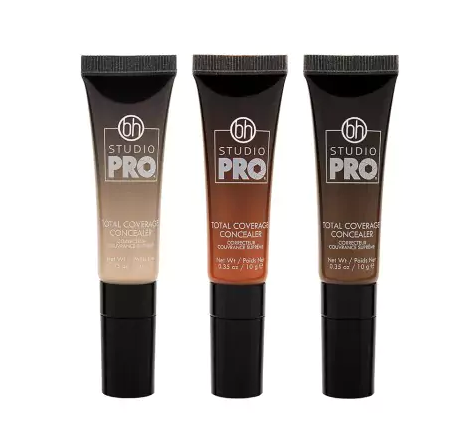 This highly-pigmented concealer blends beautifully, boosts radiance, and brightens skin without creasing. 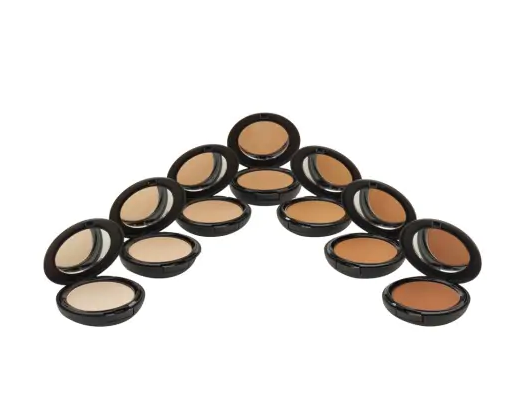 Set your makeup with this paraben- and oil-free powder. It’s formulated with hyaluronic acid and has plenty of oil-absorbing powder so you can glow, not shine. Head on over to BH Cosmetics and replicate this lovely look yourself. It couldn’t be more affordable.